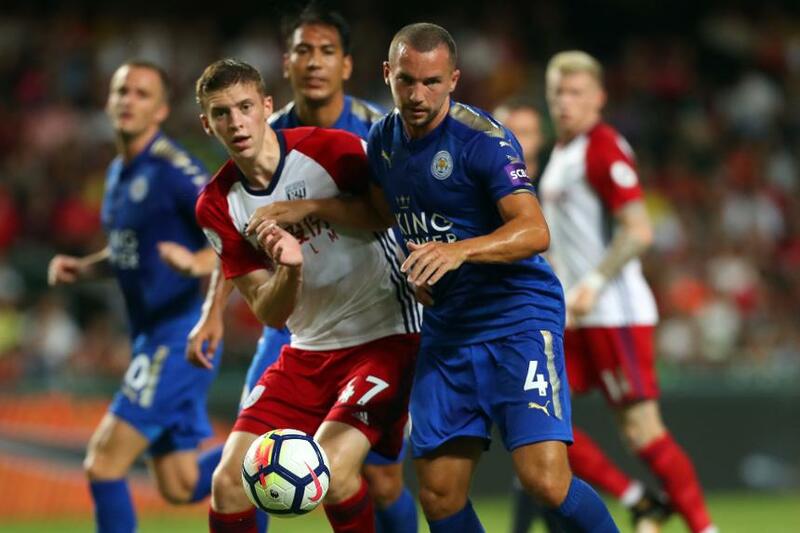 Danny Drinkwater says Leicester City can use the buzz of the Hong Kong fans to fuel a Premier League Asia Trophy final victory against Liverpool on Saturday. “Pre-season is mainly about fitness but when you’re playing against Premier League opposition in particular, it’s always nice to get the win,” says Drinkwater, whose side progressed past the semi-finals via a penalty shoot-out win over West Bromwich Albion. "We're in a final so hopefully we can bring the trophy home. The fans over here have a lot of energy. They're excited when they see the players and it's a good feeling."